The Caliber's lineup has been revised again and the trims are now known as SE, SXT and SXT Plus, but the relative equipment remains similar to 2011, but with a few changes. Mango Tango Pearl paint is no longer available, and Redline has been added. The SXT, or the "Heat" as it was once known, no longer offers a manual transmission and now comes with 17-inch wheels as standard equipment and the SXT Plus gets 18-inch wheels. 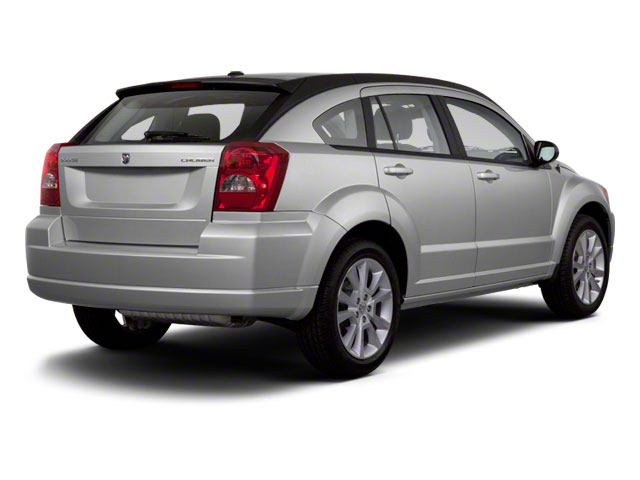 The 2012 Dodge Caliber hatchback comes with a 2.0L 4-cylinder engine that makes 158 horsepower. It's connected to either a 5-speed manual gearbox or an optional continuously-variable transmission (CVT). Standard safety equipment includes seat-mounted side air bags, first- and second-row side-curtain air bags, anti-lock brakes, brake assist and traction control, driver and front-passenger active head restraints and tire pressure monitoring. 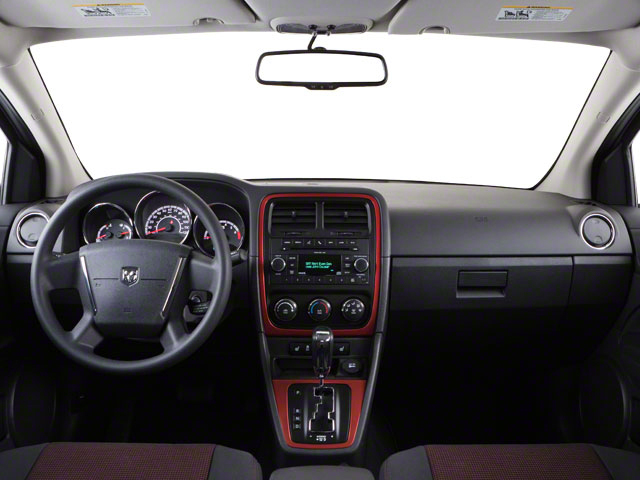 The base SE comes well equipped, with an MP3/CD stereo, one year of satellite radio, power windows and door locks, keyless entry and cruise control. 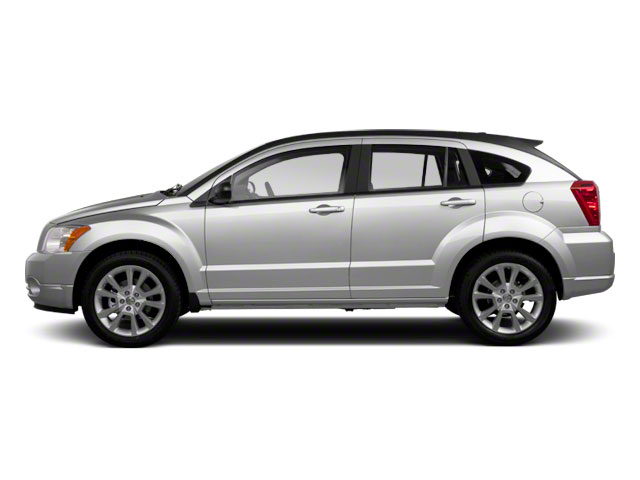 The SXT adds a standard CVT transmission, touring suspension, 17-inch aluminum wheels, fog lamps and stability control. The SXT Plus includes sport suspension, 18-inch alloys and a sporty body kit. Notable options include blue or red seat inserts and a power sunroof. The Media Center 430 with a 30GB hard drive and touch screen and a 6-way power seat. 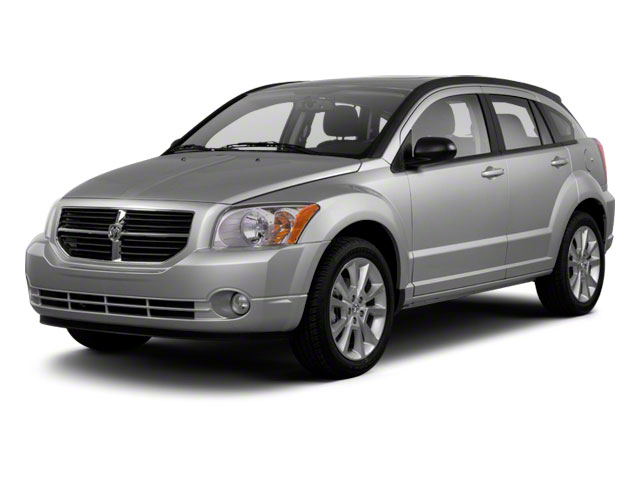 The 2012 Dodge Caliber is squarely in the small car category, offered as a 5-door hatchback. With bold styling and a new trim lineup, the Caliber combines a sporty coupe-like profile with the functionality of a larger wagon or small SUV, the fuel economy of a small car, the Caliber appeals to buyers who might consider the Honda Civic, Toyota Corolla or Chevrolet Cruze.